Scotland voted NO, so the United Kingdom stays united. 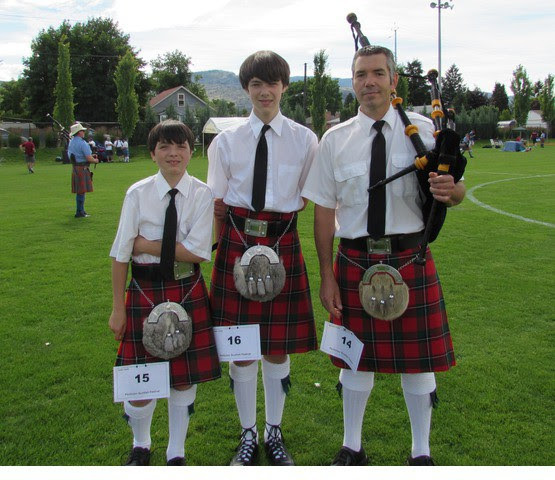 My mom is from Scotland, I have many a wonderful relative there, and I recently visited some of them last year. A great small country, a group who are very proud of their ancestry, and people who have had an extended history of battling with this not so friendly English who liked to pillage their neighbors. Privately I was hoping for YES, while my rational/economic thought was thinking NO. Regardless, Scotland was brought forward on the UK agenda- those in power are aware that although Scotland may be small, they are mighty….hence the whole going into battle wearing a kilt and blasting a bagpipe. The ‘underdog’ almost comes through! What has this got to do with Natural Healing? Currently there is little ‘respect’ for those of you who choose to treat their pets with Natural remedies. BUT there are problems with conventional care. 1 in 3 dogs dying of cancer- some have reported that the rate is rising, and it may be that 1 in 2 dogs currently alive will die of cancer. Clearly some things are going WRONG. Be it with food, environmental toxins, genetics, vaccines, over medication, too many flea and tick topical drugs. SO all really is NOT well. I suggest that there needs to be a sober evaluation of our current approach to traditional veterinary care, and that we as a profession be a little more open to holistic care. But while you wait for this, I suggest you try and avoid having your pet become a statistic, and consider some of these natural treatments. This is a comprehensive 13 Week Course, introducing you to the basics of home veterinary care, demonstrating the primary healing modalities applicable for pet owners, then detailing the most common veterinary diseases and accompanying natural remedies. You will see how to use the various treatment options, how to examine your dog or cat at home, and then be given the most common and effective remedies that you can implement. P.P.S. In celebration of the Scots, I am getting a nice Single Malt Scotch tonight. It tastes great, and also forms the basis of the Scottish Sore Throat remedy!